Great Northern Cabinetry, Inc. is a maker of fine quality, handcrafted cabinetry designed for kitchens, baths, as well as many other areas of the home. Its main office and manufacturing plant are located in Rib Lake in the heartland of Wisconsin. 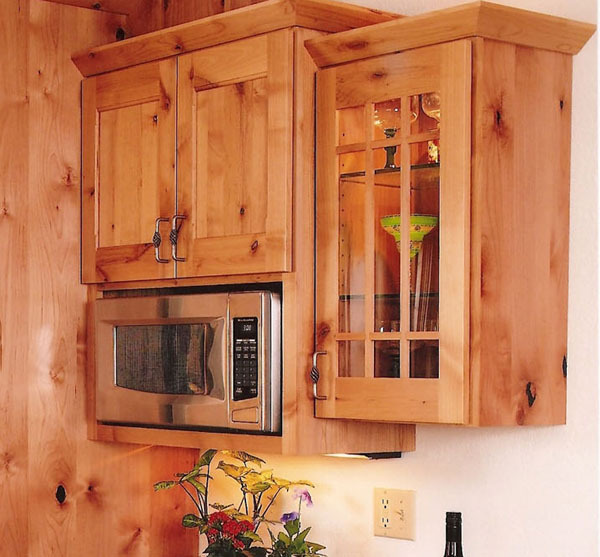 Great Northern Cabinetry is fully dedicated to providing its customers with quality craftsmanship along with great value, service and selection all at a competitive price. Our cabinets are proudly made here in the USA using all domestic materials whenever possible and are ESP Certified by the Kitchen Cabinet Manufacturers of America (KCMA) to insure environmental sustainability. 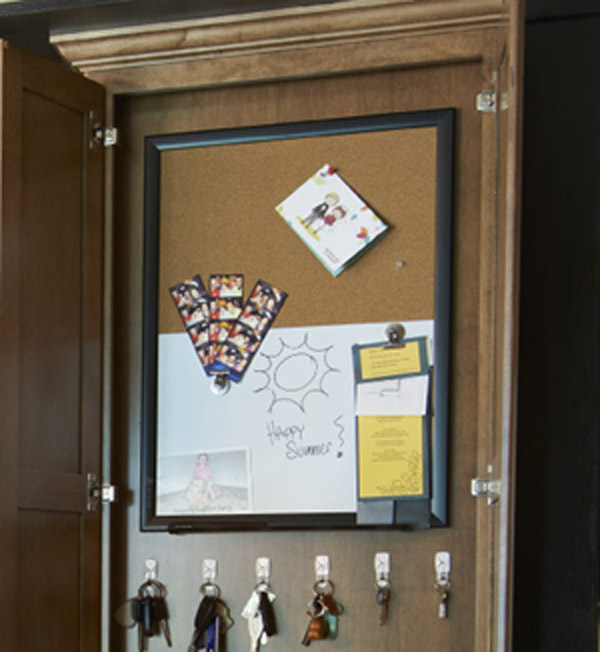 Although we offer an extensive selection of diverse cabinetry, we can also make that distinct one-of-a-kind cabinet designed specifically to meet your unique needs. 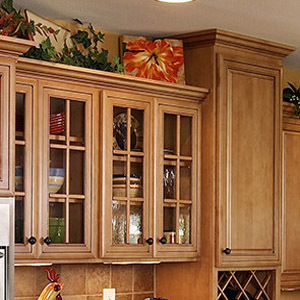 And with the wide array of options available, your cabinetry will be custom made with care without the custom price. We sell our products through our network of authorized dealers. The highly qualified team of designers is standing by ready to use Great Northern Cabinetry to create the perfect design for you. Why not get started today and join our family of happy customers. To find a dealer in your area, use our Find A Dealer tool. Are you interested in partnering with us to become one of our authorized dealers? If so, simply fill out our Become A Dealer form to begin the process.